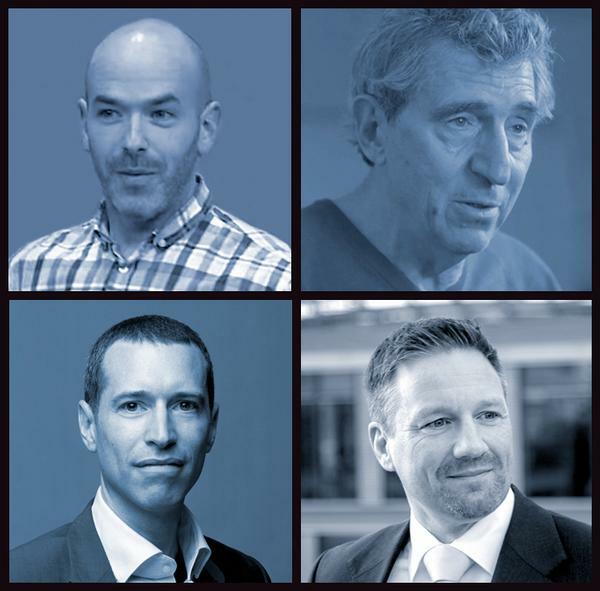 This year’s conference will focus on the theme of marketing and sales in the fitness sector. Between 2007 and 2017 the fitness market grew from having 36 million to an impressive 60 million members – a remarkable increase of 67 per cent over the decade. 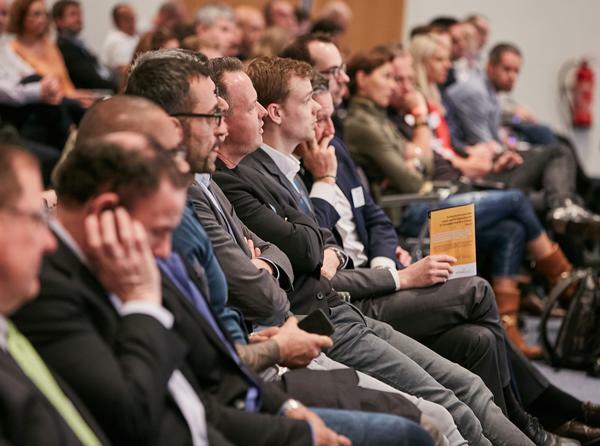 Speakers at the EHFF will explain how marketing and sales can be optimised and how operators should respond to increasing competitive pressure. David Greenfield will provide insights into the way electronics giant Philips understands marketing and sales. 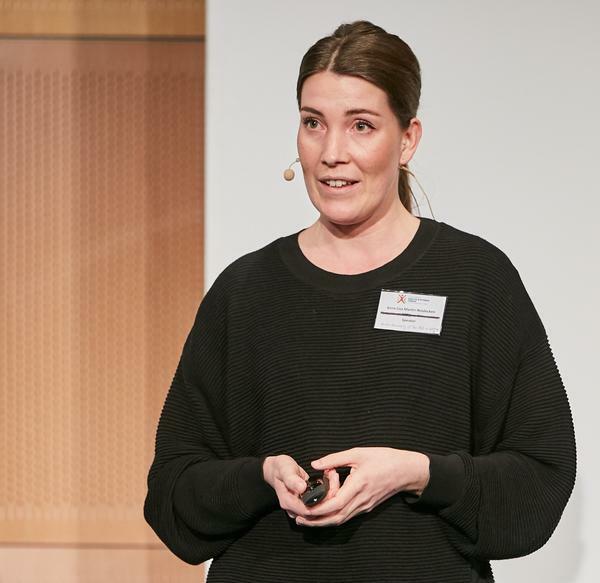 Greenfield is Philips’ Global Head of Consumer Obsession & Digital Marketing, with 15 years’ experience in digital marketing, sales and retail and will speak about value-oriented consumer segmentation. In David Patchell Evans the EHFF welcomes one of the most successful large-scale operators in the industry. The founder and CEO of Goodlife runs one of Canada’s biggest fitness enterprises, with 385 health clubs, making it the fourth biggest in the world. Patch is an extraordinary personality in the fitness industry, having won more than 25 national and international awards and with a host of other accolades to his name. At 26 years of age Jonathan Fisher became CEO of the Holmes Place Group, which today generates sales of US$250m a year. 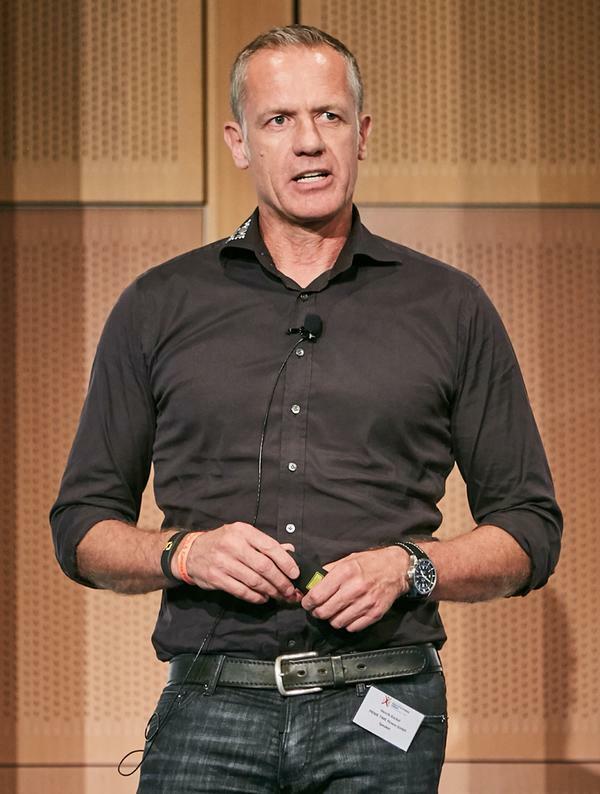 He sums up his philosophy as follows: “The majority of the population still doesn’t exercise on a regular basis yet and the industry needs to open up to new offers. I think things will move into a more holistic direction and I’m proud to be at the forefront of this movement. The fourth keynote speaker is Karsten Hollasch from Deloitte, who will present at the forum on The European Market in 2018 – a study carried out jointly by EuropeActive and Deloitte – containing research findings that form an integral part of the EHFF programme. Hollasch is responsible for corporate and private equity mandates at Deloitte and heads up Consumer Business and Transportation, as well as the German Sport Business Group. While the morning of the EHFF is dedicated to the keynotes, the afternoon will continue with a new format. Participants can select topics of greatest interest from six break-out sessions, including personalised nutrition and pricing. Club operators will also present their successful marketing campaigns. 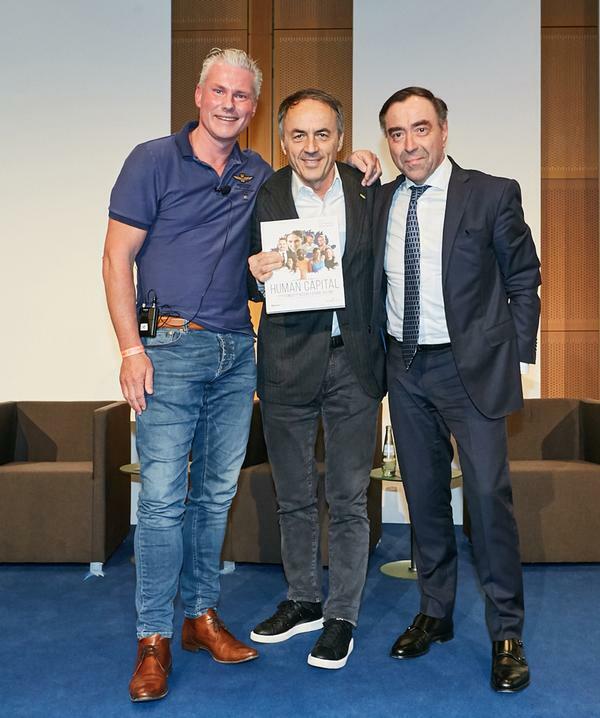 In addition to the full day conference, delegates will also have the opportunity to network at the EHFF evening event and they will get a two-day ticket for FIBO, plus a copy of Marketing and Sales in the Fitness Sector – a EuropeActive publication. EHFF will be held at the Congress-Centrum Nord of Kolnmesse on 3 April 2019. 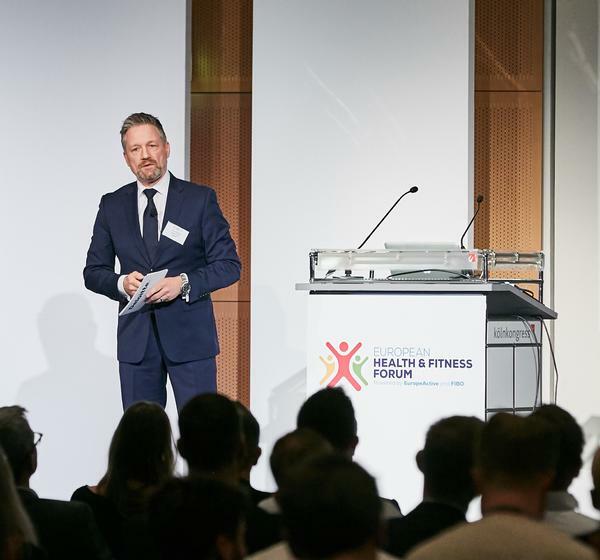 • EuropeActive was founded in 1996 as the non-profit European Health & Fitness Association (EHFA) and continues today as the voice addressing key EU institutions on behalf of the European health and fitness sector. • Its mission is not only to turn the tide of inactivity but also to ensure that more people get active as a result of an effective synergy between all the sector’s players. 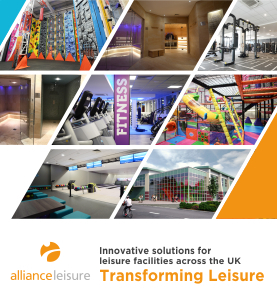 • EuropeActive’s membership includes more than 10,000 facilities, 19 national trade associations, suppliers, education providers and individuals. • FIBO is the world’s largest trade fair for fitness, wellness and health. • HCM magazine is a global media partner of FIBO. • Last year, 1,133 companies participated, meeting over 143,000 trade and private visitors from 120 countries. 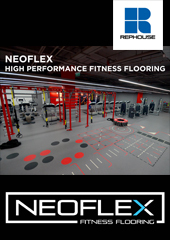 • FIBO is scheduled to take place at the Exhibition Centre in Cologne from 4 to 7 April in 2019.